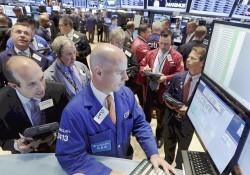 Last month, it happened to the Dow Jones Industrial Average, then to an index of global non-U.S. stocks. 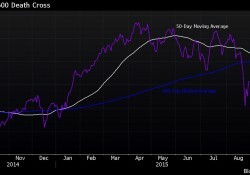 Now, the ominous death cross pattern watched by market skeptics has formed in European equities. 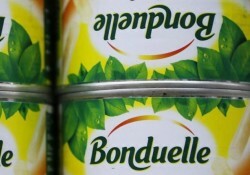 French food group Bonduelle SCA (BOND.PA) is in discussions to team up with Centerview Partners in a bid to acquire General Mills Inc's (GIS.N) Green Giant frozen and canned vegetable business, according to people familiar with the matter. 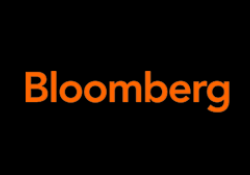 Investors, speculating that the fallout of Greece's 'no' to austerity can be contained, limited declines in European shares on Monday. 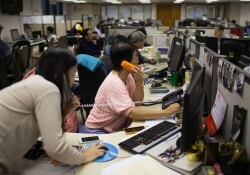 Stocks rose in the U.S. this week while they soared in Europe and Asia, eclipsing milestones from Hong Kong to Frankfurt as central bank stimulus pushed the value of global equities above $70 trillion. MIDCAP PARTNERS, intermédiaire spécialisé sur les Small & Mid Caps, annonce le très vif succès du placement privé de 24 M€ réalisé pour le compte de la société FIGEAC AERO. 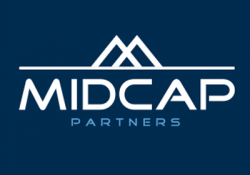 MIDCAP PARTNERS a agi en qualité de seul Chef de file Teneur de livre pour cette opération.